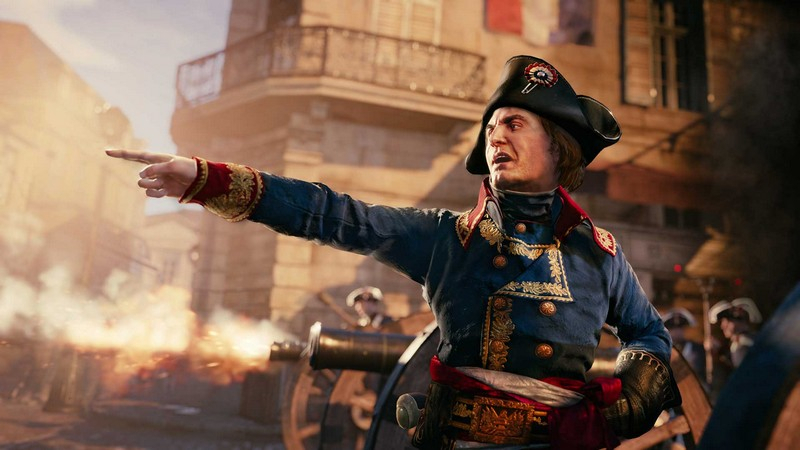 Assassin's Creed Unity looks to the French Revolution in Paris, 1789. 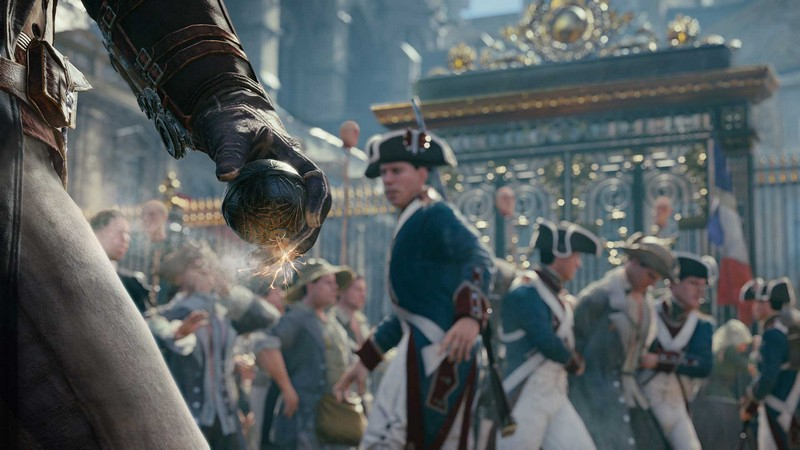 For the first time, Assassin's Creed will also feature a multiplayer co-op mode, allowing up to four players to experience the entire campaign together and enjoy specially designed missions. 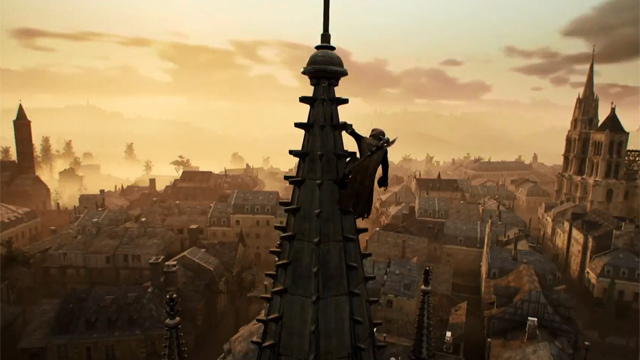 A New Hero: Play as Arno, taking down targets with new weapons that include the Phantom Blade, a hidden blade with crossbow components. 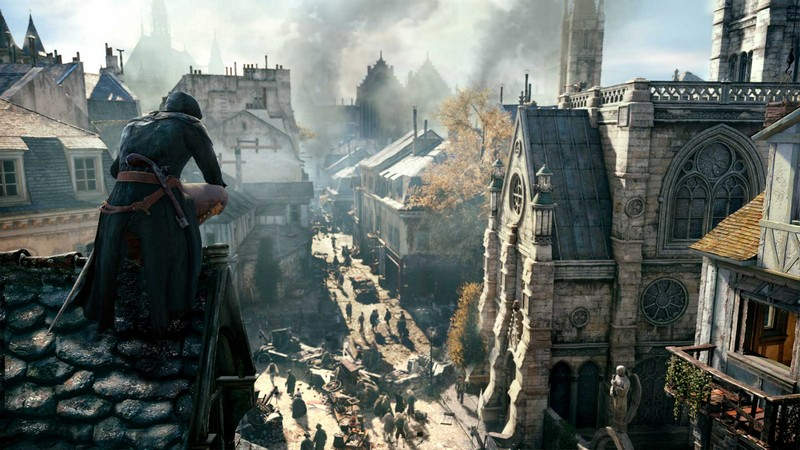 Parkour Through Paris: New parkour mechanics allow you to freely run through the city; redesigned fighting & stealth gameplay offer new control over your Assassin. 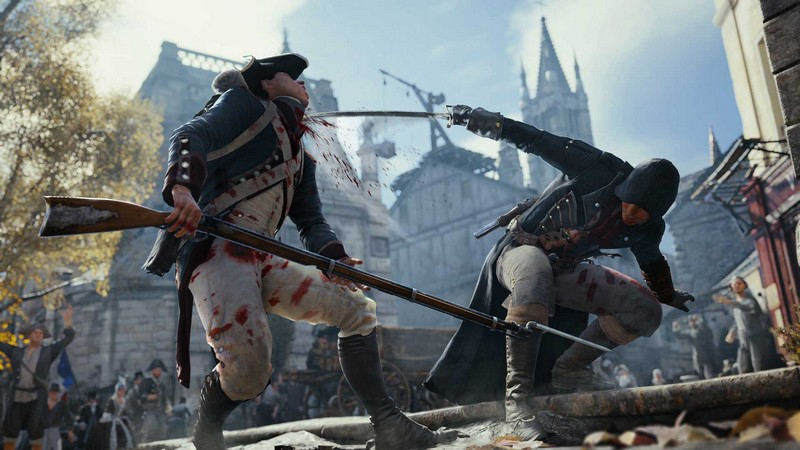 Deeper Customization: Tune your assassin with weapons, gear, and outfits, and specialize yourskills in an expansive skill tree. 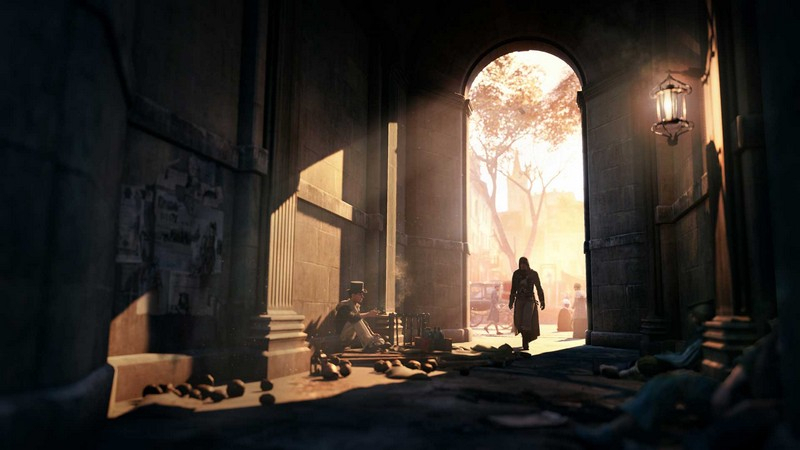 Unique Co-Op: Up to four players can experience the depths of Paris with specially designed co-op story elements. 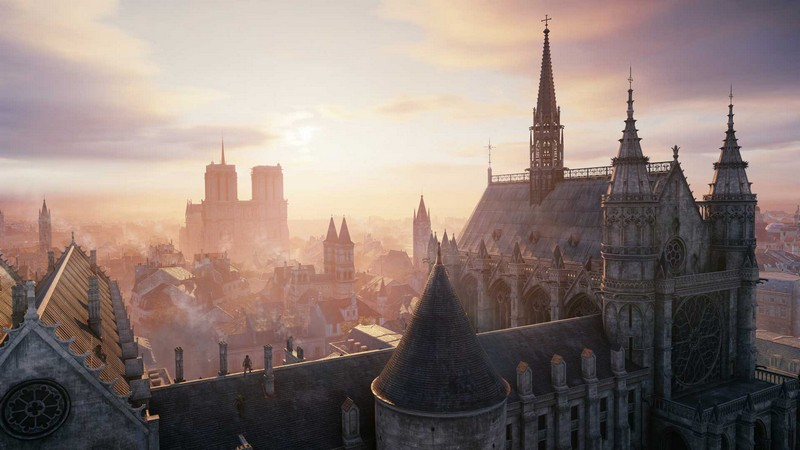 Assassin's Creed Unity pushes their first DLC, Dead Kings, focusing on the mysteries of the French catacombs.